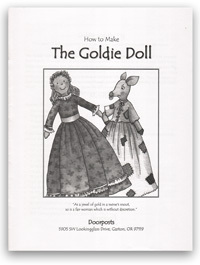 Includes all patterns and instructions for making your own "Goldie Doll." 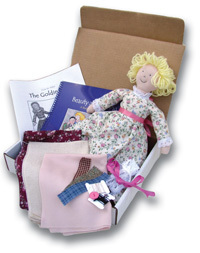 This instruction book is included with the complete Goldie Doll kit. 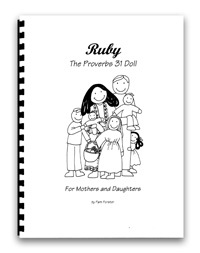 If you prefer to buy your own materials, this book will give you Goldie's patterns, sewing instructions, and a list of the materials you will need.